Cuba has developed its very own charm throughout the decades of embargoes and socialism and stands out clearly from the other islands in the Caribbean. 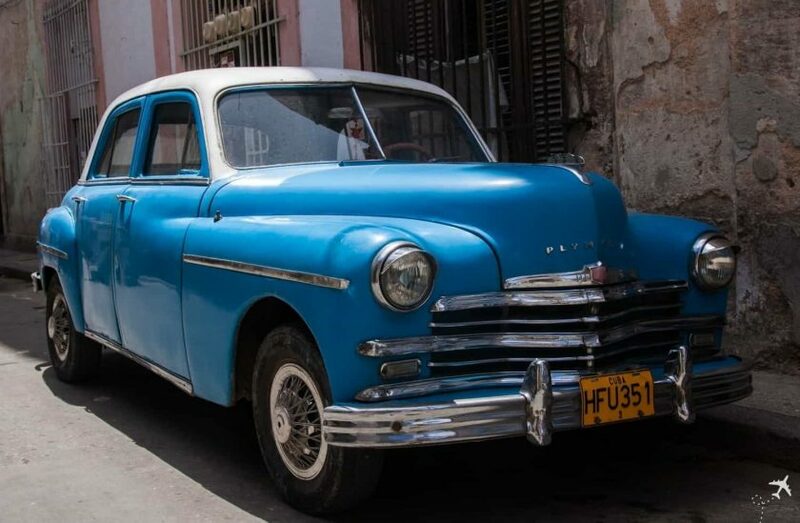 In addition to the many fantastic beaches, cigars, rum, salsa and American vintage cars attract numerous tourists to Cuba every year despite the difficult political situation. Nevertheless, the island is still not nearly as touristically developed as many other islands in the Caribbean. Although Cuba has warm temperatures between 25 – 30°C all year round, the dry winter months between November and April are particularly popular. During this time the humidity is clearly lower than in the high summer during the rainy season. For travel between June and October, one should be aware of the risk of hurricanes. The last hurricane to hit Cuba was “Irma” in September 2017. Air Canada: Will be handed out free of charge on board before landing. In addition, however, an electronic travel permit (eTA) is required for the transfer in Canada! Additionally you have to show valid health insurance coverage in Cuba, e.g. a travel health insurance. If possible, the policy should be in Spanish. German or English policies are also recognized nowadays. Otherwise you have to take out a Cuban insurance at the airport for 2 – 3 CUC per day.